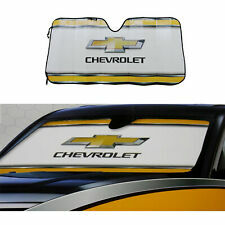 Coverking Custom SunShield For Chevrolet 2006-2012 Impala. The ultra has a unique 3 layer construction. 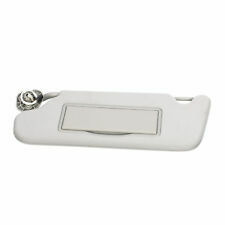 The top layer is a polyester 300 denier fabric with silver polyurethane coating to reflect most of heat and radiation. B Grade - The second level quality part. It is of average miles and normal condition for its age. A Grade - The highest quality part. It is of low miles and/or exceptional condition for its age. Parts Grading. IMPALA 14-16 VIN W (4th digit, Limited), w/o illumination; R. IMPALA 06-13 w/o illumination; R. C Grade - The third level quality part. B Grade - The second level quality part. It is of average miles and normal condition for its age. 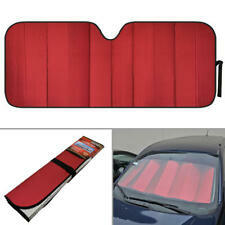 Intro-Tech Bubble Custom Car Sunshade For 2006 - 2013 Chevrolet Impala Base. Computer precision cut for a custom fit, it reduces inside temperatures up to 35 degrees Fahrenheit. It protects leather seats from becoming hot and cracking while keeping the steering wheel and shift knob comfortable to the touch. Elite Series. 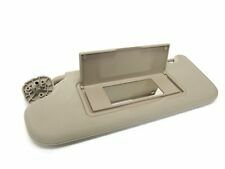 Reflects the sun's rays to prevent your dashboard from cracking or prematurely drying out. 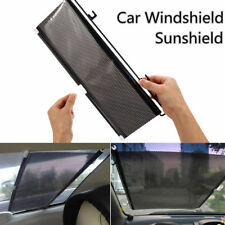 Protect and cools your car's interior blocks 99% of damaging UV rays. VIA PHONE: NOT Available. MONTE CARLO 2006. Make / ModelCHEVROLET MONTE CARLO. No labor warranty is provided. High Temp Professional Headliner Adhesive. 2006 to 2013 Chevrolet Impala. - 60" width fabric. SB2021 – Grey. SB1747 – Quicksilver. SB1928 – Black Ebony. SB1755 – Saddle. SB2137 – Prairie Tan. 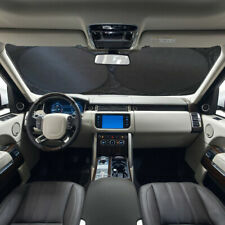 Features:Passenger's side, covered NON-lighted mirror, adjustable arm bar, Cloth. This is so we can make a claim against the carrier if appropriate. 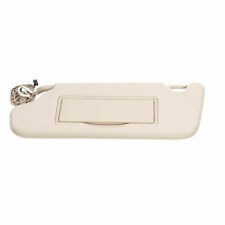 You can rest assured that all the parts we carry will fit the vehicles that are listed. Model: CHEVY MONTE CARLO. Side: Left. Part Grade Abbreviations. cc = Credit Card size units. C = Greater than 200k miles. B = Greater than 60k miles and less than or equal to 200k miles but greater than 15k miles per year. 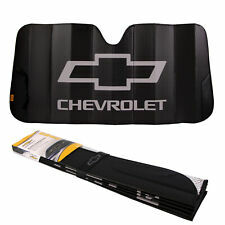 PlastiColor's universal-fit CHEVY black sunshade. 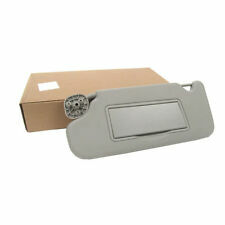 Reflects the sun's rays to prevent your dashboard from cracking or prematurely drying out. 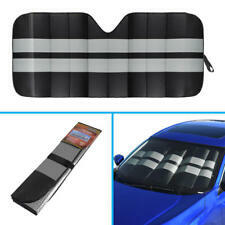 Protect and cools your car's interior blocks 99% of damaging UV rays. 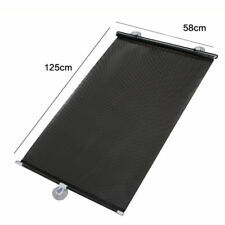 Sun shade is foldable and easy to use and put away. 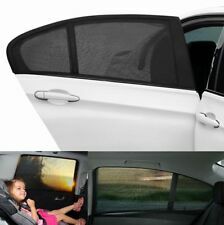 Easy to install just stick to vehicle window and apply pressure. Sun Shades. 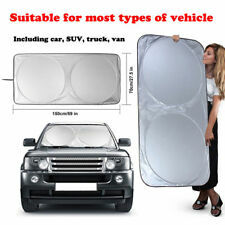 Car Covers. Can't find the answer you're looking for?. 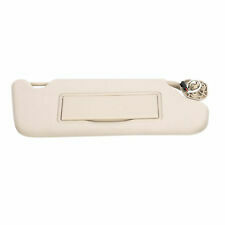 We'll make sure you have a positive buying experience and fix any issues with your order. IMPALA 14-16 VIN W (4th digit, Limited), w/o illumination; L. IMPALA 06-13 w/o illumination; L. C Grade - The third level quality part. B Grade - The second level quality part. It is of average miles and normal condition for its age. "Please Verify Side And Color Before Ordering"
Model: CHEVY IMPALA. CHEVROLET IMPALA (80 & UP) 06-13 w/o illumination; LH. CHEVROLET IMPALA (80 & UP) 14-16 VIN W (4th digit, Limited), w/o illumination; LH. Part Grade Abbreviations. cc = Credit Card size units.